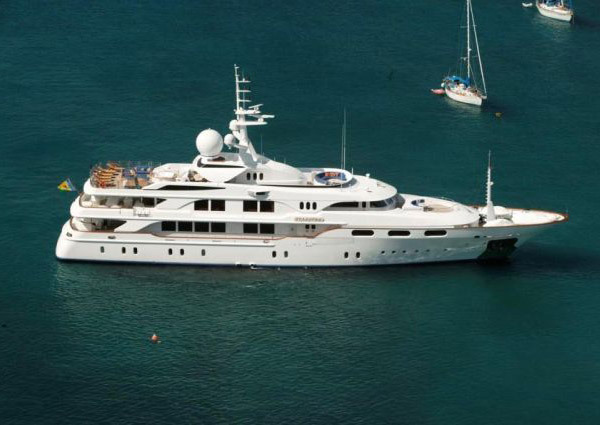 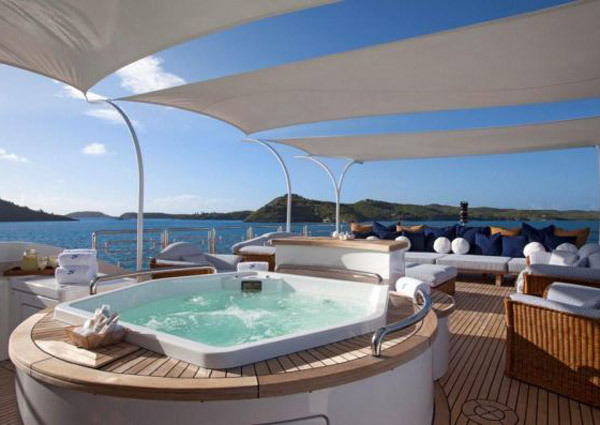 With over 21 years of experience in the luxury yacht charter industry, Barrington-Hall Yacht Charters is expertly trained in delivering the highest level of service for travels in the Caribbean, Bahamas, French Riviera, US and British Virgin Islands, Mediterranean, Greece and other exotic cruise or sailing destinations. 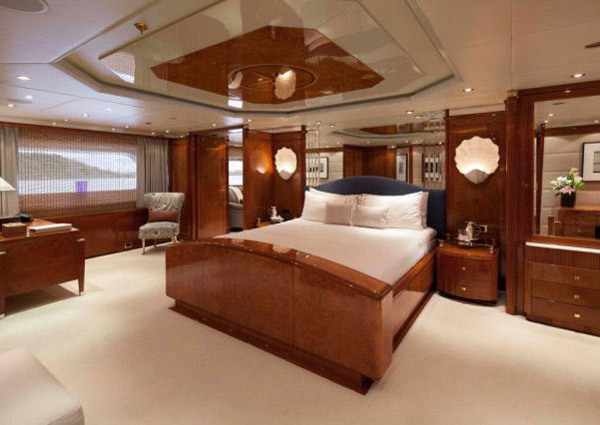 With countless yachts on offer, and the boundless open seas of international vacation destinations to explore, Barrington-Hall Yacht Charters perfects the art of delivering a personalised service, combining ultimate efficiency with meticulous attention to detail, in sculpting the perfect charter travel experience for its guests. 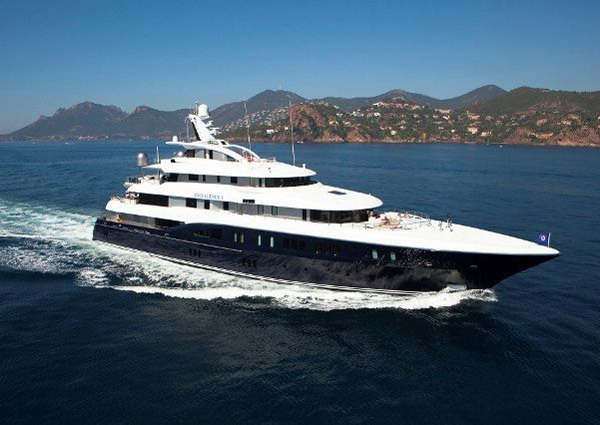 Offering a selection of over 1000 charter yachts, from luxury power yachts, motor yachts, catamarans and sailing yachts, ranging in length from 75’ to 400’, a team of professionals, who maintain a vast knowledge of vessels and travel destinations, present a selection of suggested vessels, matching travel requests and requirements, for guests to preview. 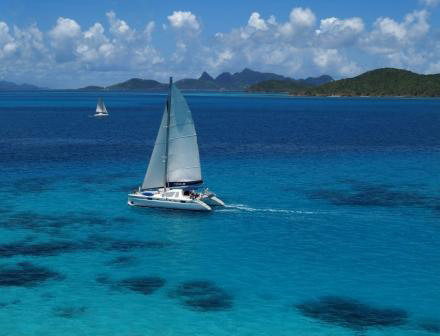 Fully crewed vessels are manned by expertly trained and hand selected on board staff forces, and with routes navigated by knowledgeable and experienced captains, a yacht charter vacation with Barrington-Hall Yacht Charters guarantees the highest level of travel safety. 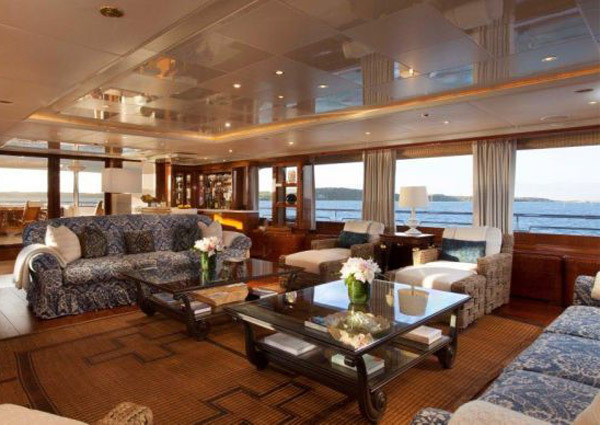 Furthermore, Barrington-Hall Yacht Charters offers additional services, such as corporate functions on board a large private luxury yacht, which can be arranged upon request.